Japan, China and Korea have a long history of creating beautiful table goods, from rustic stoneware to delicate ceramics, sleek lacquered items to whimsical serveware and utensils. This tableware is appearing more and more in decor stores on this side of the world as part of several trends: minimalism, globalism, eclecticism. 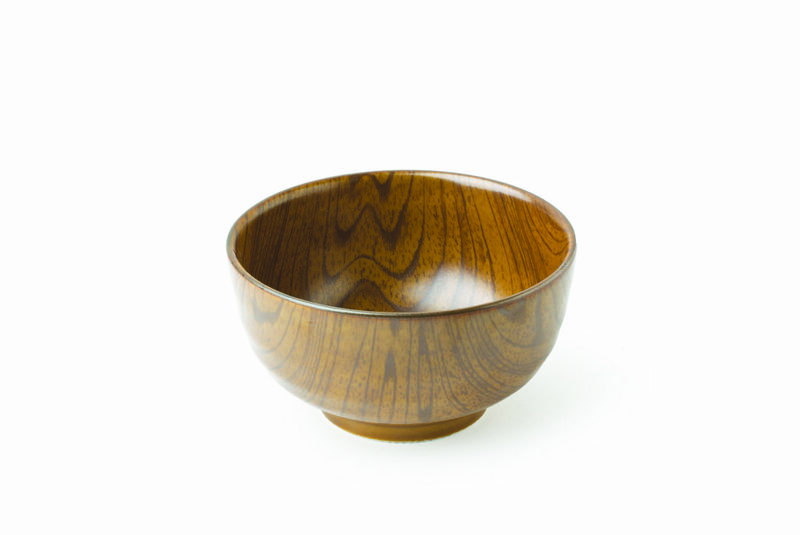 Miya Company, based in New York City, imports a wide range of Japanese tableware and gifts. “We’re a third-generation family business that was started in the 1930s by my husband’s great uncle, Chosuke Miyahira,” says spokesperson Heidi Moon. In the utensils department, there are fanciful tongs shaped like cat paws, and a man-shaped chopsticks holder with hollow legs so the sticks make him look like a stilt walker. In the ceramics section, there are plates and cups resembling traditional kokeshi dolls. 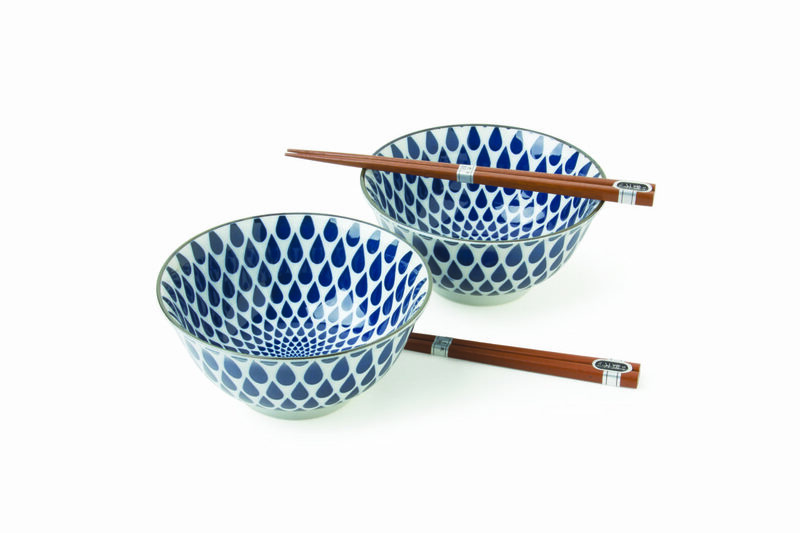 Blue and white ceramic bowls, ideal for cereal, rice or soup, are stamped with a simple raindrop pattern, and come in sets with wooden chopsticks. There are cleverly designed mugs, too. A calico cat-shaped cup has its own little kitten spoon. From Jewel Japan, distributed by Miya, a microwave-safe series of mugs printed with modern graphics of cats, whales, or origami cranes come with handy matching lids to keep beverages warm. Cats are well represented in Asian tableware as symbols of good luck. 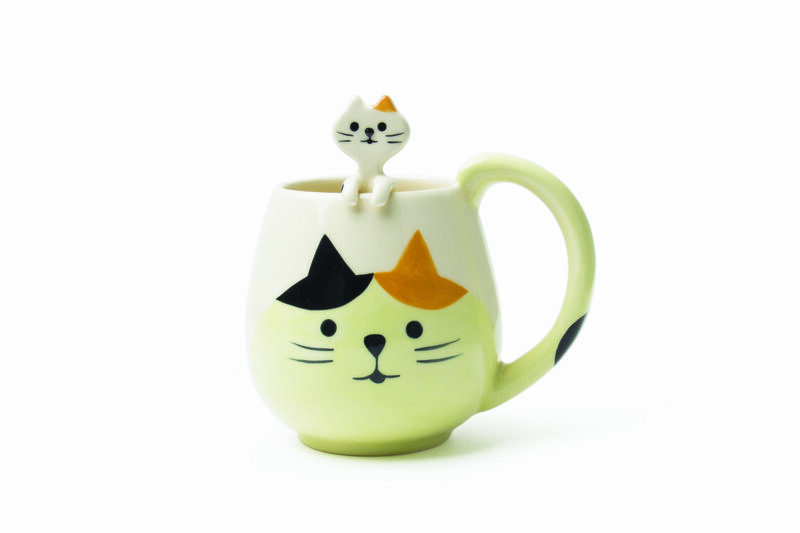 Along with all the feline mugs, there are playful pussycats gamboling over glass and porcelain plates, and a clever cat-shaped matte black teapot, with the cat’s head becoming a cup. 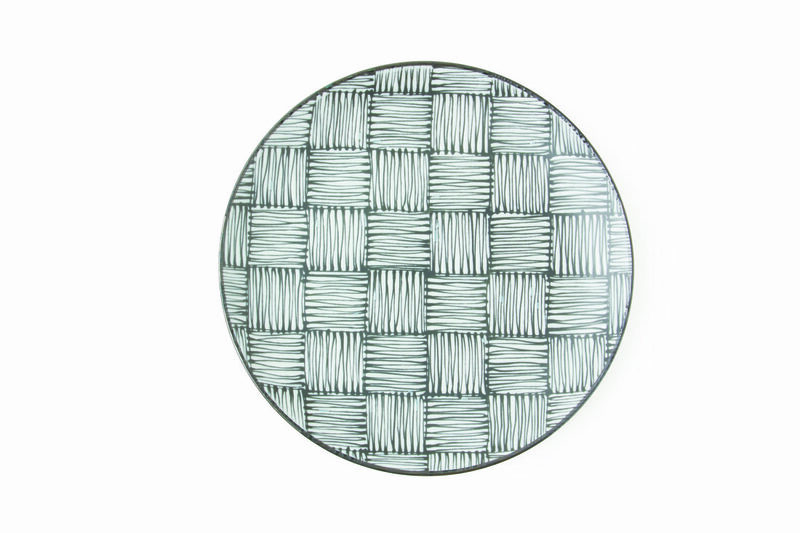 A striking black and white plate collection by Komon draws inspiration from traditional Japanese patterns like hemp leaves, snowflakes, arrow feathers and thatching. Run by the Lin family since 1997, Mrs. Lin’s Kitchen in Pleasanton, California, sells table and kitchen goods as well as home accessories. A collection of serveware is designed in the style of 16th century Japanese Oribe ceramics, known for their bold designs and copper green glaze. A pattern called Sunlit Forest evokes sunlight streaming through a woodland canopy at midday. There are jaunty lidded Chawa Muchi cups, traditionally used for egg custard. Painted with star flowers or clover, they’d make a pretty presentation for a sweet dessert. Children’s chopstick sets include holders shaped like pandas, cats and bunnies. Beautiful Wakasa chopsticks are made of hand-lacquered wood that’s then inlaid with shell or pearl in a design meant to evoke the clear, rippling waters of Japan’s Wakasa Bay. Forget those boring buffet platters; consider a detailed, miniature lacquerware boat or bridge on which to perch the savories or sweets. Red and gold trim accents these glossy black pieces that would bring a touch of drama to the table. CB2 has a matte-black, rustic, clay stoneware dish set comprised of a cup and saucer, bowl and two round plates with raised edges in the traditional Japanese style. And School of the Art Institute of Chicago student Louis Kishfy designed a serene little tea mug that marries a gritty, tactile stoneware base with a silken glazed cloak in white, cobalt or sky blue.